Let’s face it – a homeowners association sometimes don’t get the respect they deserve. People who don’t understand the amount of work required and the significance of these organizations’ legal responsibilities often dismiss them as glorified social clubs, with leaders intent on ruining everyone’s fun through obsessive adherence to paint selection and the number of plants you can have on your patio. This perception couldn’t be further from the truth. The homeowners association are actually a vital tool to protect the rights – and the finances – of individual owners and the community as a whole. They are responsible for ensuring that detailed accounting work is done accurately and efficiently, to wisely govern the organization’s resources. Meeting this high standard involves performing due diligence to monitor every financial expenditure and guarantee compliance with the host of tax, labor, safety and other regulations that apply to the community. Taking care of invoicing, record-keeping, bill-paying, assessing fees, determining financial priorities, communications and everything else the organization must handle requires many hours of labor, and this work is often performed by the members themselves in smaller organizations to keep expenses down. While that sounds appealing at first blush, over the long run it often turns out to be less cost-effective than members hoped. Even when using professional property managers, there is significant risk to the organization and the individual owners it represents. Consider the recent court case in California in which a property manager was accused of defrauding a homeowners association for almost $250K. The manager and his management company allegedly concealed certain bids for an asbestos abatement project in a ploy to be awarded the contract. They then informed the contractor that there was not, in fact, any asbestos. As a result, the contractor demolished the building without professional asbestos removal and the property manager reportedly kept the funds for expert abatement services, creating significant health and environmental risks to residents and workers. If even professional property management is no guarantee of fiscal and legal safety, what options do the homeowners association have to ensure their resources are well used and their legal responsibilities met? Many associations today are finding the confidence they need by treating the organization like the business it truly is and protecting it the way well-run corporations do: by hiring a part-time Chief Financial Officer. 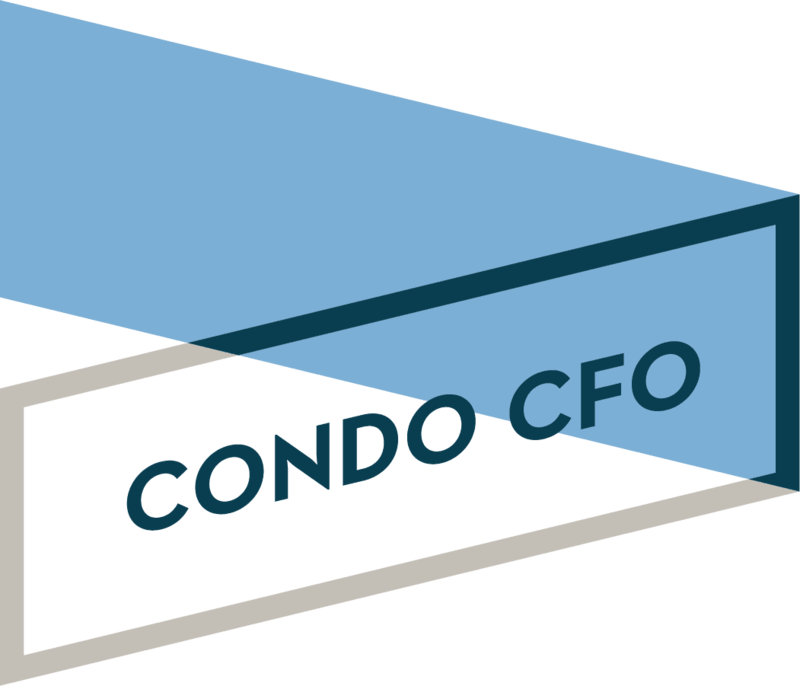 A professional CFO can provide rigorous financial oversight for accounting and operations, with the HOA’s best interests as the first priority. These specialists are few and far between, but their services can be invaluable for long-term financial planning and decision-making as well as protecting the association from fraud and legal liability. 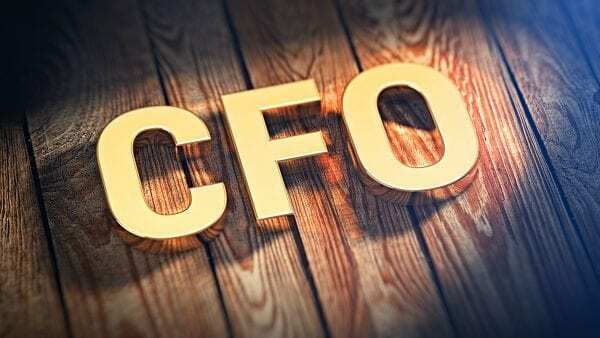 A highly experienced and professional CFO actually ends up saving money in most cases. Many HOAs report that in addition to a high degree of confidence from having a CFO on their side, the knowledge and accounting efficiency that a CFO brings have succeeded in reducing expenses and helping property values grow. If your homeowners association doesn’t already have a CFO, it may be time to look into finding one. Saving money and minimizing risk are always good things, and sleeping better at night? That’s a great thing.